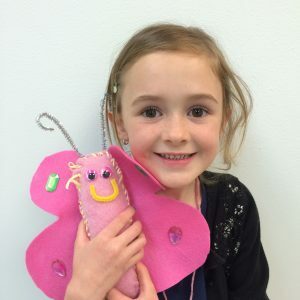 The girls will learn about the butterfly life cycle, hand sew (we use plastic needles and felted fabric for Daisy age) a pretty butterfly stuffed animal, and enjoy a snack that teaches them how butterflies eat. This class requires a 8 girl minimum. For a travel fee we can travel to you for this class. Unicorns, Rainbows, Fairies and glitter! 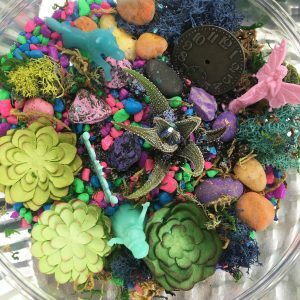 Have a blast making your own mini fairy garden wonderland with real succulents, sand, moss, painted rocks, figurines, glitter and more! Depending on time of year and weather we love to do this activity outside on our big wrap around porch! This class requires an 8 girl minimum. For a travel fee we can travel to you for this class. The girls will learn about castles, craft a medieval maiden hat, craft a mini castle scene, and enjoy a medieval drink for snack. 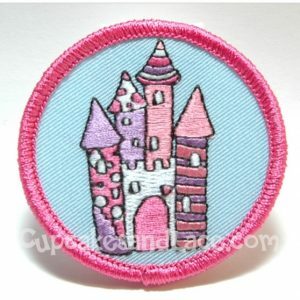 Includes all supplies, and fun patch. This class requires a 8 girl minimum. For a travel fee we can travel to you for this class. Girls will bring their 18” doll or equal size build a bear teddy etc. and craft mini seasonally themed items for their doll/friend. 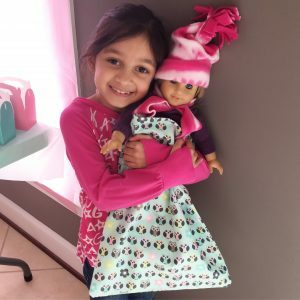 Some crafts include mini pretend foods for their doll, hat and scarf, and more! Includes all supplies. This class requires a 8 girl minimum. For a travel fee we can travel to you for this class.